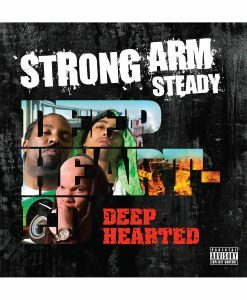 L.A. native Phil The Agony has held down hip-hop's trenches for years alongside his Strong Arm Steady crew, bringing himself to the forefront of the West Coast underground. 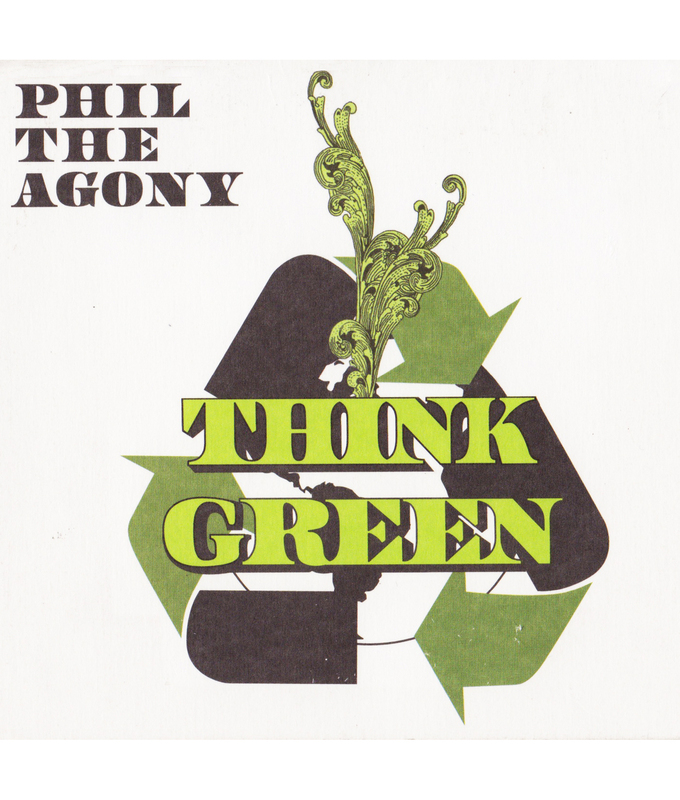 For his second solo LP, Phil chose a triple entendre, as Think Green refers to making green, smoking green, and conserving the green earth. 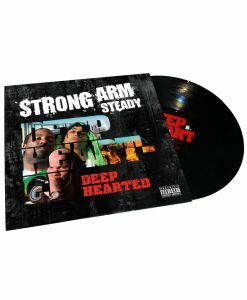 It's the conscious approach to an everyday hustler's ideal. 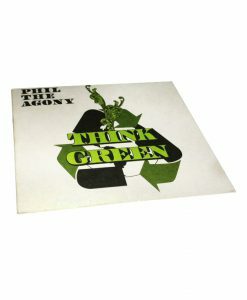 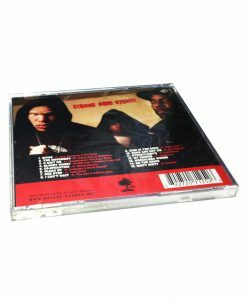 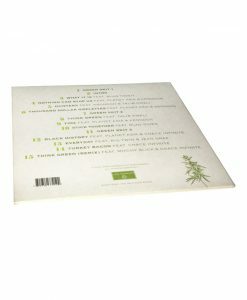 Think Green's commercial packing holds true to Phil's vision, with a minimalist 100% eco-friendly CD package.